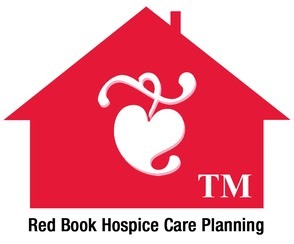 The guru of home health and hospice standards of care and care planning, Tina Marrelli, now has an app available for IOS (iPhone and iPad). (Android version will be coming soon.) It’s amazing and available on the Apple Store. There is a $3.99 basic app purchase fee and then additonal options are available through a nominal monthly subscription fee. 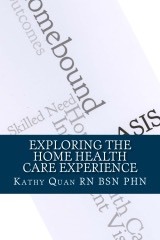 Read more about the app on TheNursingSite.com blog. Check it out! 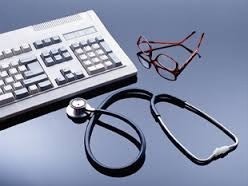 There’s also an app for general care planning for all health care disciplines.